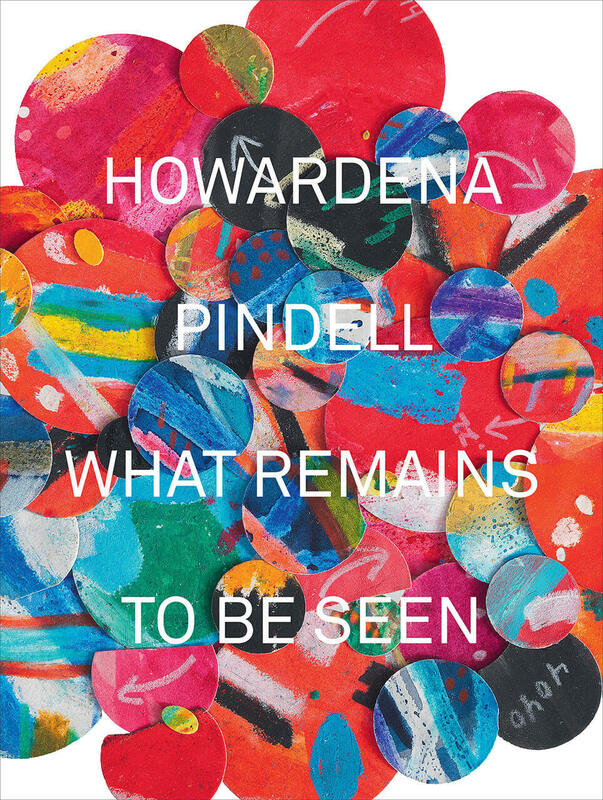 This definitive monograph accompanies the Museum of Contemporary Art Chicago’s major retrospective of work by Howardena Pindell. Beautifully illustrated and carefully researched, the publication reveals the New York–based artist, activist, and educator’s influence on the field of contemporary art. Stretching the traditional boundaries of canvas painting and creating artwork inflected by her experiences as an African American woman, she has paved the way for generations of politically engaged artists. The volume highlights Pindell’s work in painting, photography, film, and performance and features essays by Naomi Beckwith, Valerie Cassel Oliver, Grace Deveney, Charles Gaines, Lowery Stokes Sims, and Brian Wallis; an illuminating chronology by Sarah Cowan; and interviews with contemporary artists Marilyn Minter, Lorna Simpson, and Molly Zuckerman-Hartung. It also includes a biography, exhibition history, select bibliography, illustrated exhibition checklist, and index. Excerpts of Pindell’s writings, especially critiques of the art world and responses to feminism and radical politics, provide prescient commentary in light of pressing social issues today.